Revolutionary. Political prisoner. World leader. Elder statesman. 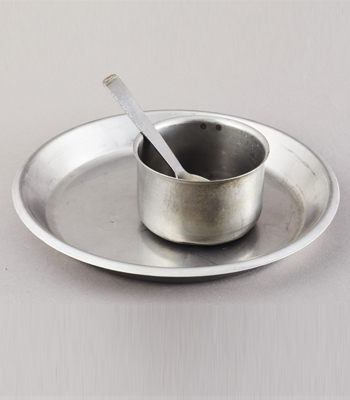 Symbol of the struggle against oppression. Nelson Mandela was all of these things and more. 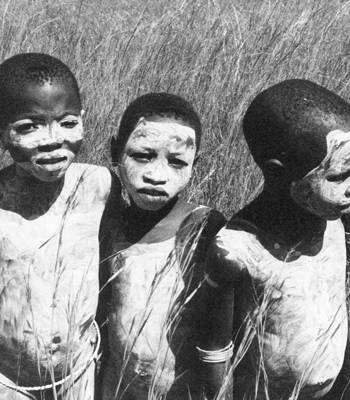 Nelson Mandela’s life story and the history of apartheid involve sensitive themes, issues and events. These include oppression, racism on a nationally institutionalised scale, brutality and human suffering. 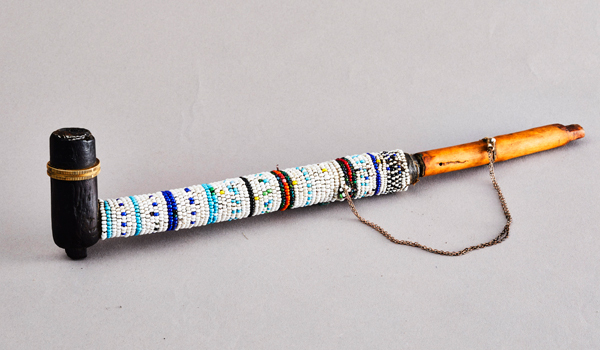 The exhibition is full of fascinating objects, images and documents, many of them personal to Nelson Mandela and never before seen outside of South Africa. We have highlighted just a handful of these you simply should not miss! An introductory multimedia presentation offers an overview of Madiba’s life and times, serving as a preview of the exhibition. It sets the tone by reminding visitors of the evils of the apartheid government and then quickly walks through Nelson Mandela’s accomplishments from a freedom fighter to president and humanitarian. 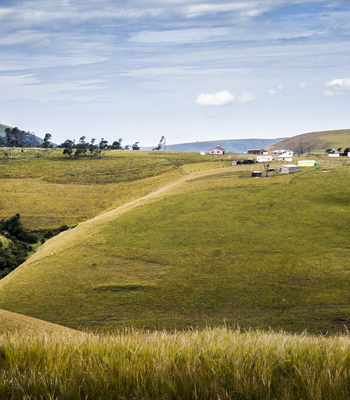 Learn about the people and places – Mvezo, Qunu and Mqhekezweni – that shaped Madiba as a child and a young man, and the roles these places played in defining his personality, philosophy and style of leadership. 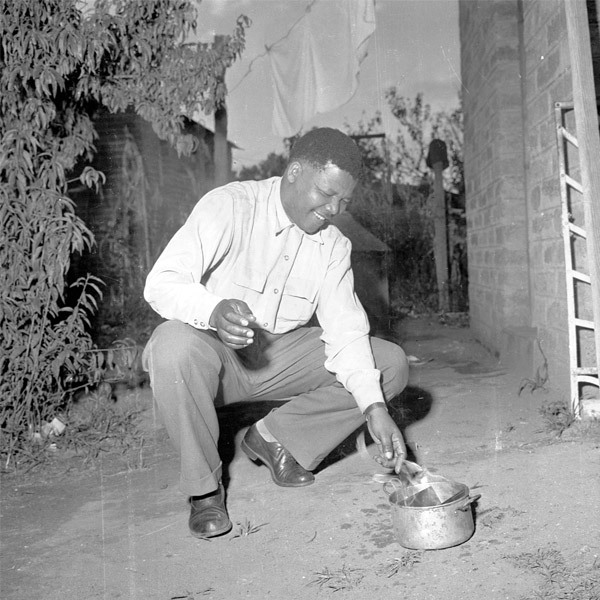 The making of Mandela – see Nelson Mandela’s transformation as lawyer and activist, a rising star in the ANC and a thorn in the side of the nationalist government. Also learn of the heavy cost of his defiance: the loss of family and liberty that would profoundly affect him for the rest of his life. Nelson Mandela made a defining life choice – to do what he believed was right, no matter what the consequences, even at the risk of sacrificing his own life. Think about ‘What would you do’? 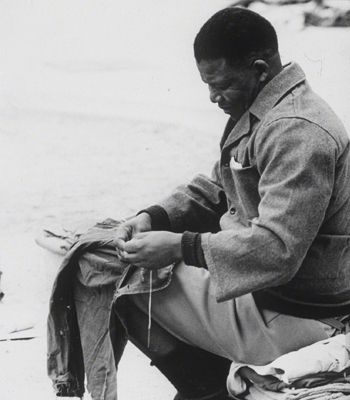 Nelson Mandela was prepared to die for his cause if necessary. What are you prepared to do for a cause? 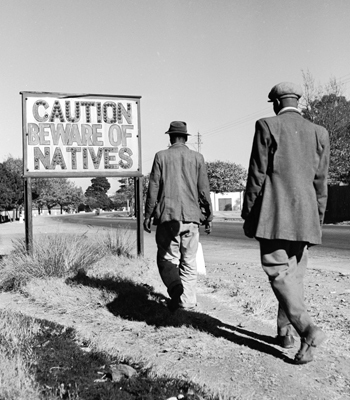 Typical sign from the apartheid era. 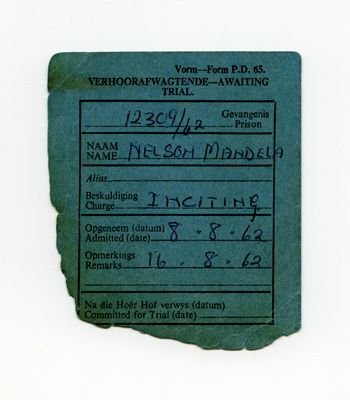 For many years a life in prison without hope of reprieve seemed to be Nelson Mandela’s fate. 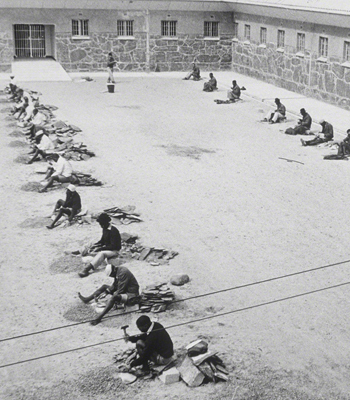 Explore how his personality and determination helped to shape and steer a particular culture on Robben Island. See how his determination and intellect set him apart, not just as one of the leaders of an outlawed freedom fighting movement, but as a man determined to show respect and kindness to all, and in doing so, encouraging others to engage and change. 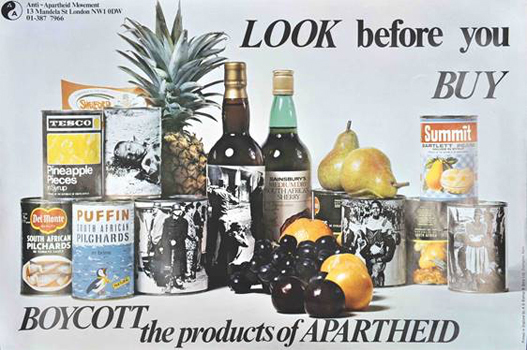 Consumer boycott poster. 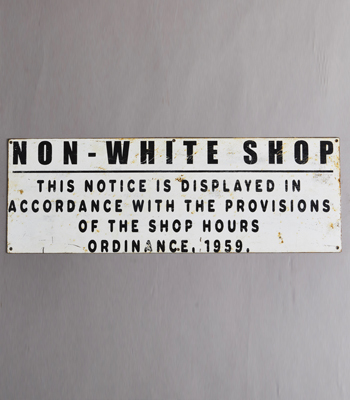 On loan from Anti Apartheid Movement Archives. 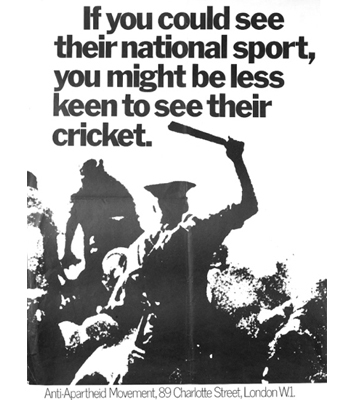 Sporting boycott poster. 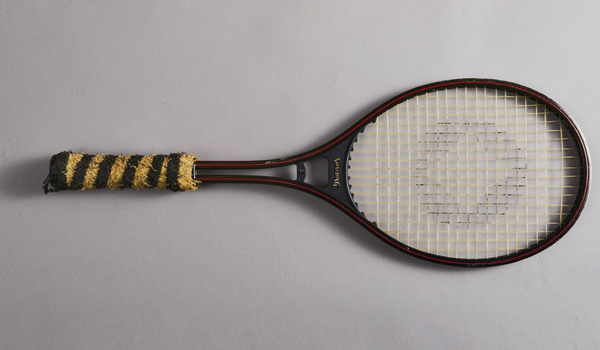 On loan from Anti Apartheid Movement Archives. ANC poster produced by their London HQ. On loan from Canon Collins Educational and Legal Assistance Trust. 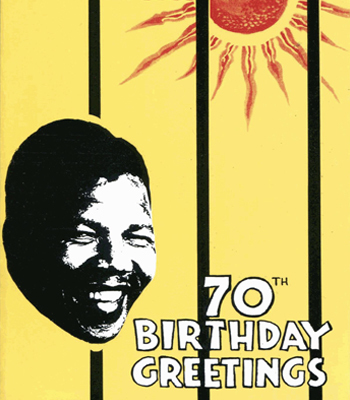 Nelson Mandela’s birthday with the world at his 70th. 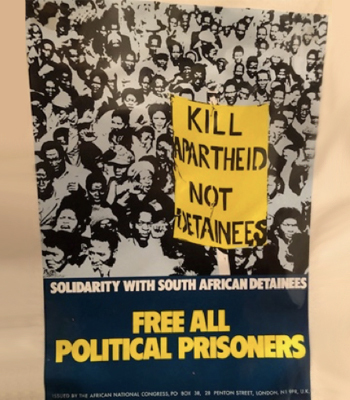 On loan from Anti Apartheid Movement Archives. 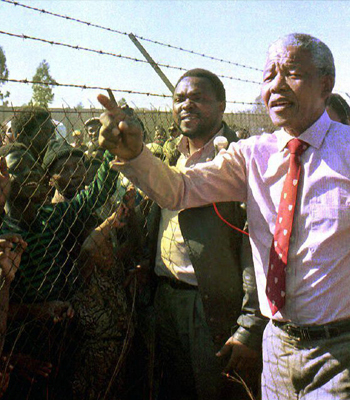 Nelson Mandela may have appeared to be a free man the day he walked out of Victor Verster prison, but it was not his destiny to lead a quiet, normal life. What happened next was extraordinary. 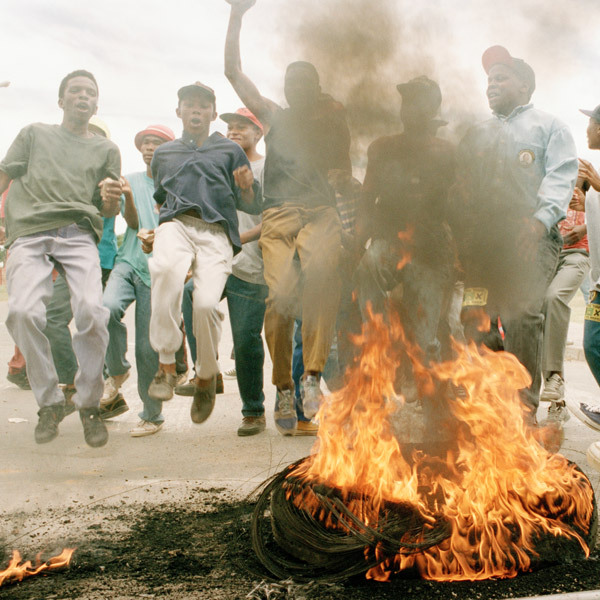 Realise just how close to the edge of total civil war South Africa was before the landmark ’94 election. As South Africa’s newly enfranchised population went to the polling stations, did anyone really know what freedom looked like? Did anyone have any real idea about what would happen next? 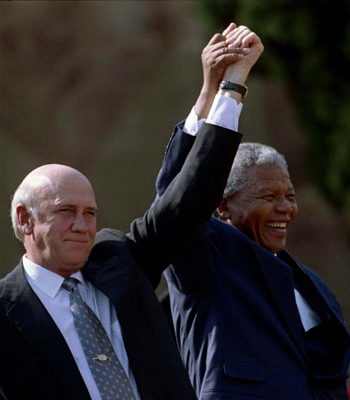 Nelson Mandela and FW de Klerk. 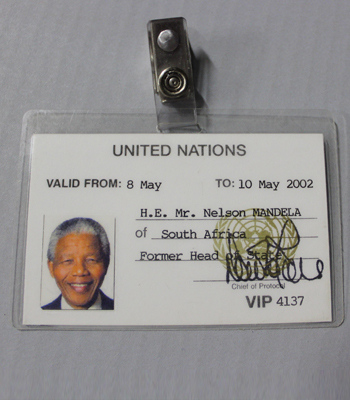 Nelson Mandela’s UN card. On loan from Zelda la Grange. Re-examine Nelson Mandela’s presidency and the following retirement years – when he was anything but ‘retired’. This extraordinary chapter in his life is characterised by huge energy, the endless movement of international travel and his dedication and determination to fulfill his life’s mission. A mission he pursued even into his 90s, before age finally caught up with him. 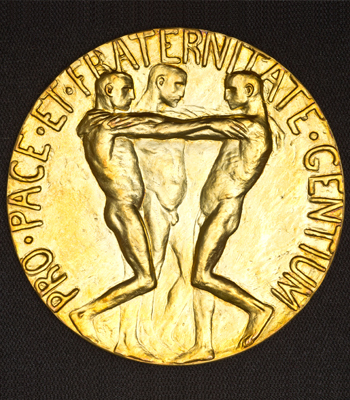 Most of all, in this section witness Nelson Mandela’s remarkable capacity for forgiveness, to see the best in people while accepting their flaws. 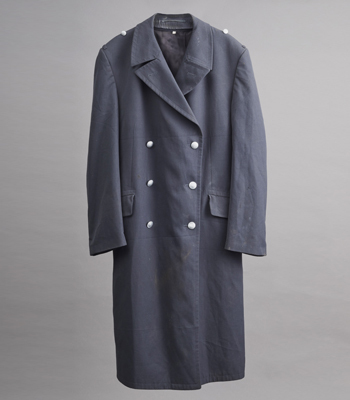 Conclude your journey through the exhibition with a reflective and emotionally resonant experience. 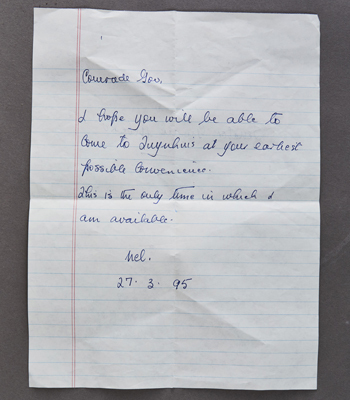 Nelson Mandela sends you off in his own words and inspires to you carry on with his work. Remembering Mandela – a filmed series of remarkable personal accounts from people whose lives have been changed by Nelson Mandela. A mix of famous people and citizens.